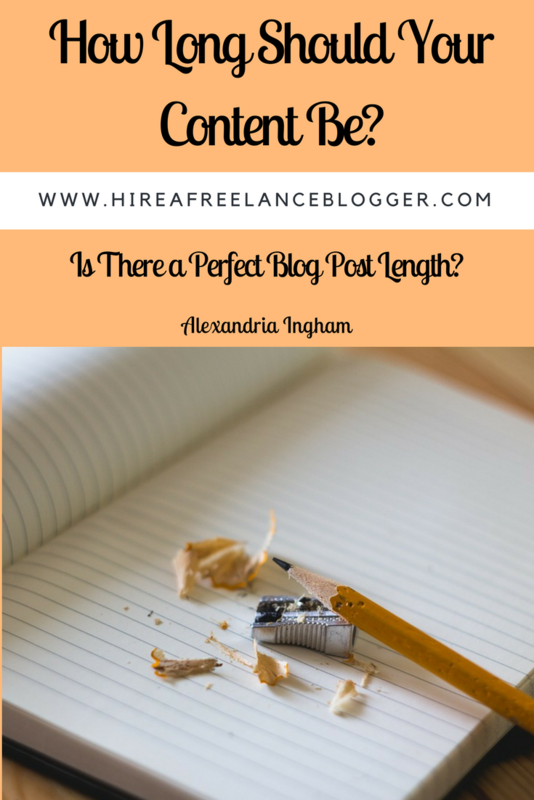 What’s the best content length for your blog posts? I’m going to disappoint you, since there isn’t a specific length. Your content should be as long as it needs to be. For some, that could mean 500 words but for others it could mean 2,000 words. It needs to be long enough to cover all the information needed without any fluff. Here are some considerations to make to help determine the exact length your content needs to be. How Long Does the Answer Need to Be? Think about the topic you’re writing about. How long does the answer to the question or solution to the question need to be? People want answers. They don’t want long essays about how you came up with your product design and how many variations you’ve been through. When your product solves their problems, they want to know how and why they need it. Avoid repeating your content in different ways. If something isn’t answering the question or offering a solution, then just leave it out. But doesn’t your content need a story? Sometimes a story can be engaging, but make sure it’s part of the answer! Only cover one topic for each post you write about. If you find you’re straying into another topic—even a related one—stop right there and close your blog post off. The second topic is for another blog post. But how long should your content be? Well, from there it just depends on your topic. See the point above for that. I very rarely focus on the length of content. When I write my blog posts, I focus on engaging and informative content. Every post needs to answer a question or provide a solution. 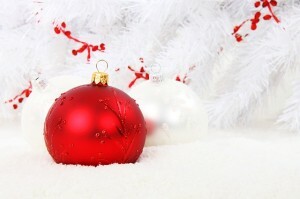 The aim is to make people want to learn more and want to click on another blog post about a similar topic. But I will make sure the content is at least 300 words. This is considered a Google minimum. Anything less than 300 words, and the content probably isn’t needed. If you have an email list, then you need to make them want to sign up for it. It should feel like they need to because they know how helpful and interesting it will be. Most of my blog posts will be between 750 and 1,000 words. There are some that are between 500 and 750, but I’ve found that around the 750 mark is best for me. I can answer a question clearly, providing engaging and important content. But I do write content that is 2,000 words. Some bloggers have found that 2,000 words is better. It really depends on what you want to gain from your blog posts. Longer content is great for reviews, especially when it comes to affiliate marketing. Shorter posts are excellent for introducing content or creating something helpful for those with little time. Think about your target audience and the time they have. 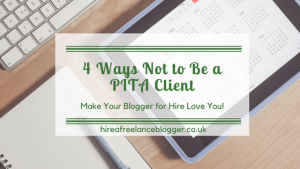 But what do I tell my freelance blogger? When you hire me as your freelance blogger, I can help you determine the best word length. I can work with a length that you want or I can suggest a length. Most of the time I will give you a range based on what I know about your audience. For example, if I know your audience won’t have a lot of time and will read on their phone, I’d suggest a range lower than 1,000 words. If I know your audience is interested in deeply researched content, I’d suggest longer. A range is good when you’re not entirely sure and you want to experiment with your audience. I’ve had that with a client before. He wanted a minimum of 500 words, but knew that some posts would easily reach 1000 words. 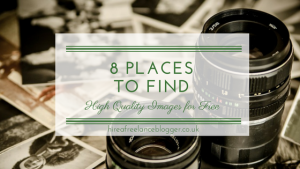 I had free rein from there to create a compelling and interesting post each time. Sometimes he was billed for 1000 words, sometimes 850, and sometimes just the 500 depending on the topic. When you hire me, I also keep an eye on Google recommendations. After all, this is the company you want to make happy for ranking your content in searches, right? It’s time to stop asking “how long should your content be?” and start looking into what type of content you need to write. Think about your readers’ questions and problems, and make sure your content answers them or offers the solutions. How long is your content? Do you think length makes the content or the quality information? Feel free to share your thoughts in the comments below. Note: This content was originally published on July 8, 2014. It was updated on July 4, 2017. You’re welcome. 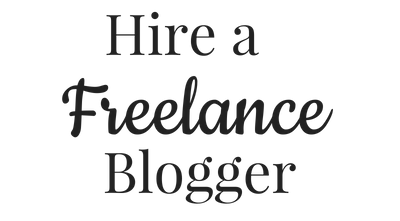 Good luck when you do decide to jump into freelance writing. Thanks Amaia. Being clear on the work and going in the same direction is definitely a win-win situation.